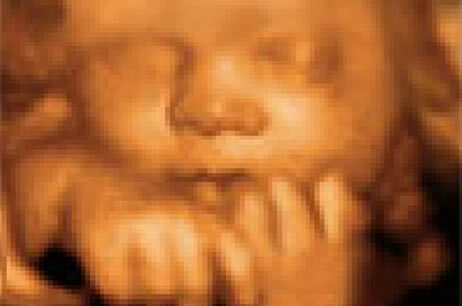 3D/4D Baby Scans (24 Weeks To 30 Weeks) Your 4D Moments with your Baby before they are born! Early pregnancy scans can be magical as you can see the first glimpse of your baby's heart beat from 6 weeks onwards. 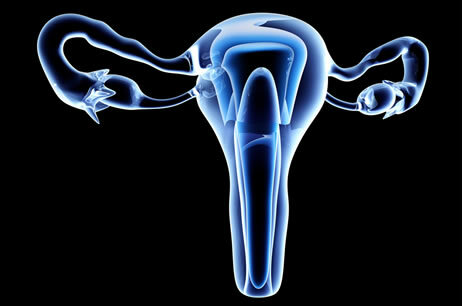 Gynaecological problems can occur at all stages of a woman's life. Scans are extremely useful to reassure and identify any problems. The second half of your pregnancy can sometimes be filled with anxious moments. A growth scan can be extremely reassuring. No matter what your schedule, we will find a Scan appointment to suit you. We are based in Stoke Poges Bucks and open 6 days a week. We can also arrange Private Consultations with our Specialist GP and Consultant Obstetrician.